Urban paddling is something you can do in many cities, thanks to the canals and rivers running through or alongside them. There are plenty of canoe and kayak tours, but urban stand up paddle boarding is on the rise too. From Brisbane to Zurich, you can hop onto a board, even if it’s for the first time, and see a city in a new way. Try one of these destinations and the SUP tours available to see a different side to the cities. It’s the perfect introduction to a new sport while you’re already enjoying some time away. Zurich is an interesting city, where much of the historical cityscape has been preserved. 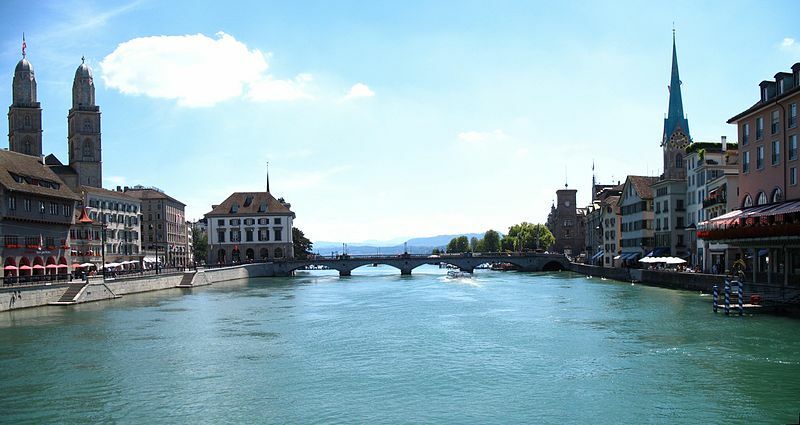 From June to September, you can enjoy a tour between one-and-a-half to three hours, including instruction, through Switzerland’s largest city (not the capital). You can go in groups of two to ten people. Find more information at Zuerich.com. 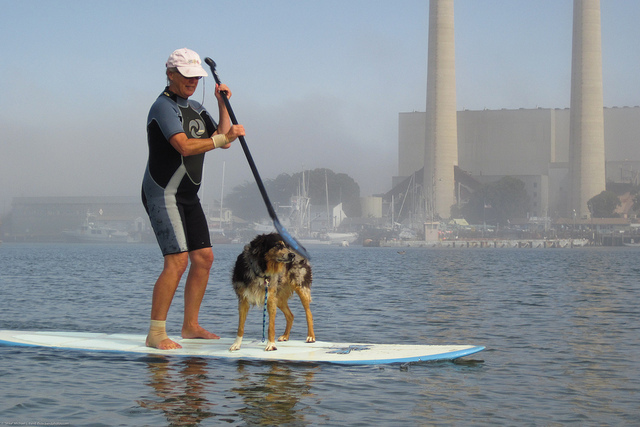 A lot of the kayak companies that offer city paddles have also branched out into SUP tours. So Manhattan Kayak has a number of New York SUP tours for beginners and more experienced paddlers. 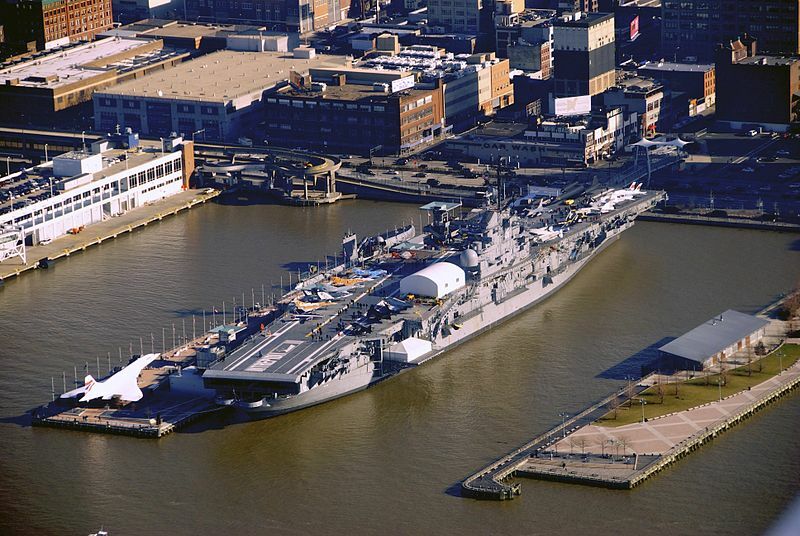 If you’ve never been on an SUP before, start with their Fun SUP tour, which passes the Intrepid Aircraft Carrier and the British Concorde SST. If you want something a bit harder, try one of their intermediate or advance tours, which includes some great looking dining tours. Find out more at Manhattan Kayak. There’s plenty of stand up paddle boarding down under too – in fact, they love pretty much anything that takes place outdoors. 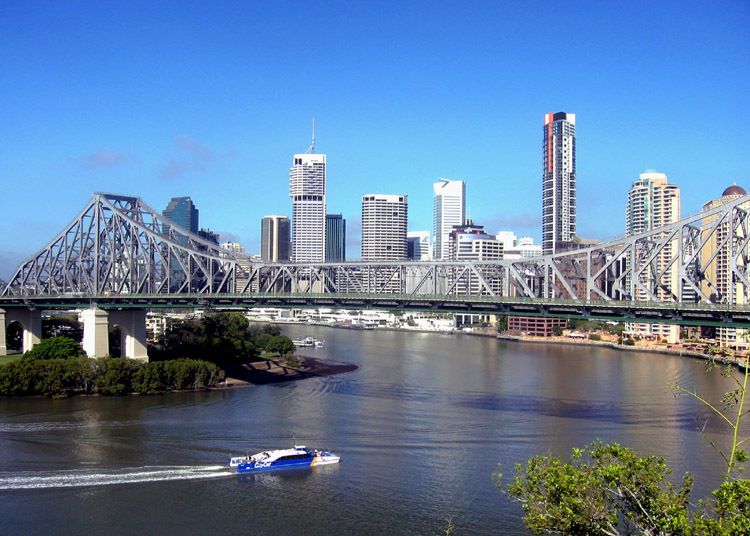 If you’re in Brisbane, make sure you grab your chance to paddle down the river with Riverlife. They will kindly provide you with complimentary sunscreen and a shower after the 1.5 hour tour. Find out prices and more about the tour at Riverlife. I’ll be the first to admit that I don’t know much about Rhode Island. But if you’re in the same boat, a SUP tour is surely the best way to get to know its capital, Providence. Paddle Board Rhode Island has a few tours to choose from, with their SUP’n the City tour clearly the best choice if you want to explore Providence. 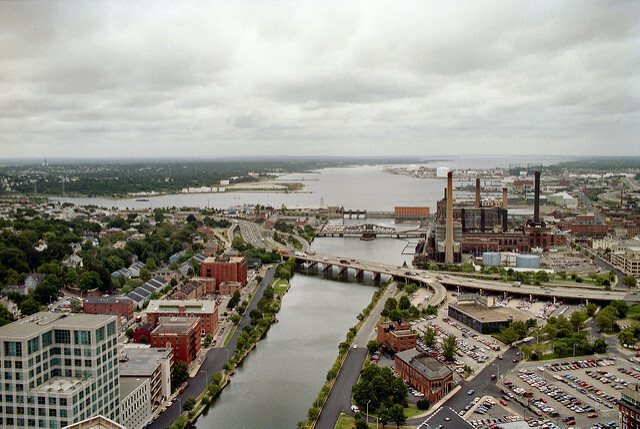 The Providence River flows through the city’s downtown area to give you the chance to see its history and architecture from a new perspective. Book your tour with Paddle Board Rhode Island. With San Diego’s Kai Vida ocean adventure company, you have several choices to see the city on a paddle board. 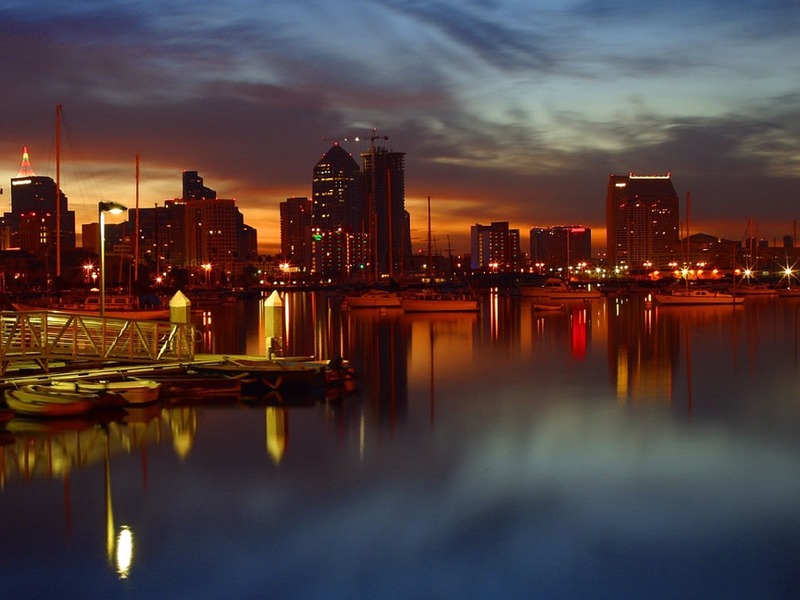 Take their Paddle and Brew tour to see the city and then follow it up with a tour of some of San Diego’s best microbreweries. Go on a Night Paddle to enjoy the city bathed in moonlight or create your own journey. They also have SUP yoga available. Find out more about them on their website. 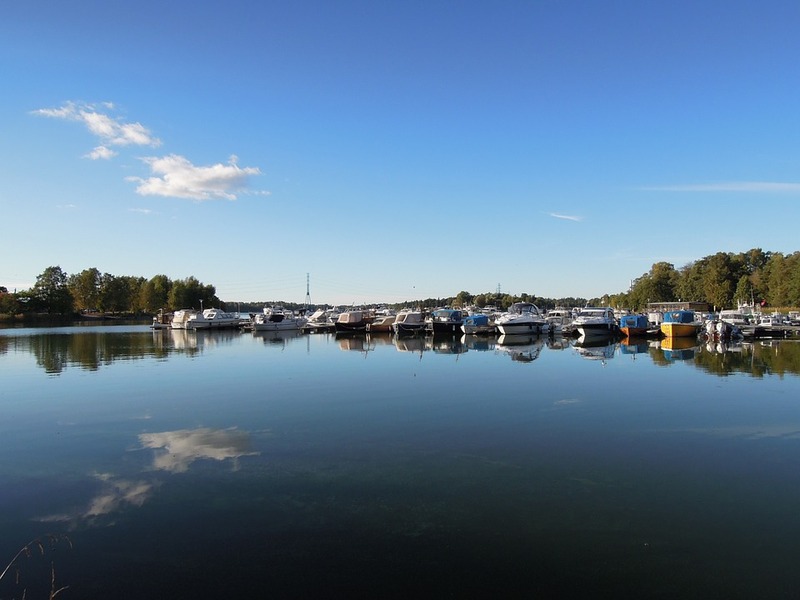 The beautiful capital of Finland is perfect for paddling around, being positioned at the tip of a peninsula and on hundreds of islands. When you take one of the Arctic Surf Shop’s SUP tours, you’ll get to seek out the city’s trendiest spots and see some of its best cultural landmarks. The exact route of your tour will depend on the weather, but you’re promised a drink and snack at Cafe Köket along the way. Have a look at arcticsurf.fi to find out how you can book. Travelling down the Ljubljanica River by SUP will show you the city centre from the water. You’ll pass under three bridges and drift alongside some beautiful architecture. Other travellers are sure to be looking down on you, feeling jealous! You can go with Bananaway, but be warned – there’s no namby-pamby buoyancy aids in these here parts of Europe. Luckily, the waters are calm and the boards stable, so it would be pretty hard to get yourself into any trouble. Still, it’s best not to try it if you can’t swim. What exactly is in Pittsburgh? you ask. Well, stand up paddle boarding, for starters. SUP 3 Rivers offers tours on…well, three rivers. 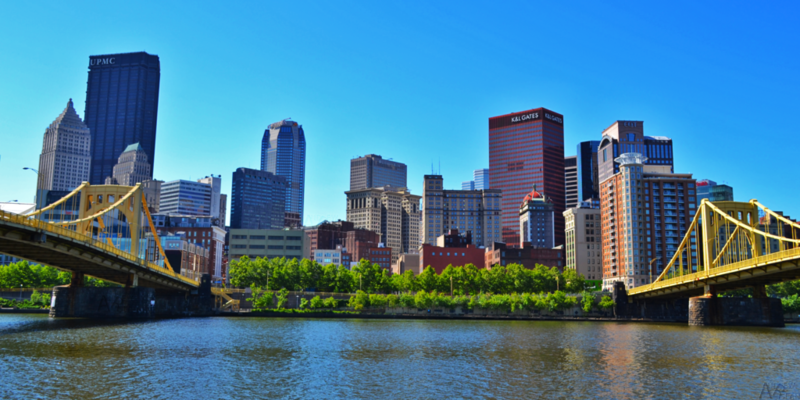 Take a trip down the Allegheny, the Monongahela or Ohio rivers with their tours. Their day tours come in novice and intermediate, as well as a Southside tour and a fitness tour. Notable sights include PNC Park, the Carnegie Science Center, the Amphitheater and Washington’s Landing, an island in the Allegheny River. 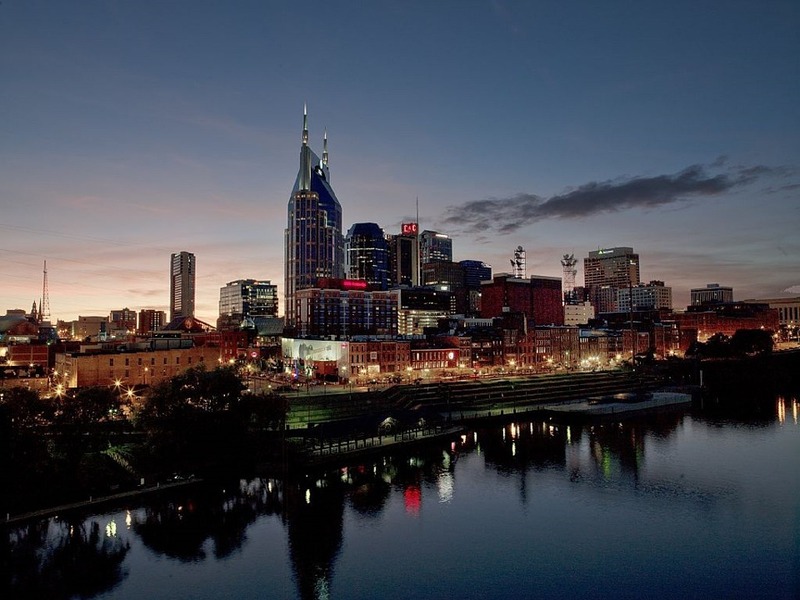 Forget everything you might have learned about Nashville from the TV show of the same name. Big Willie’s will show you Downtown Nashville on a paddle board, taking you on a 2.5 mile trip from Shelby Park. A shuttle is included to get you to your starting point and you’ll get safety and skills demonstrations before paddling down the Cumberland River. The company has also partnered with Team Green Adventures and The Cumberland River Compact to run tours dedicated to cleaning up the river. You don’t get much more eco-friendly than that. 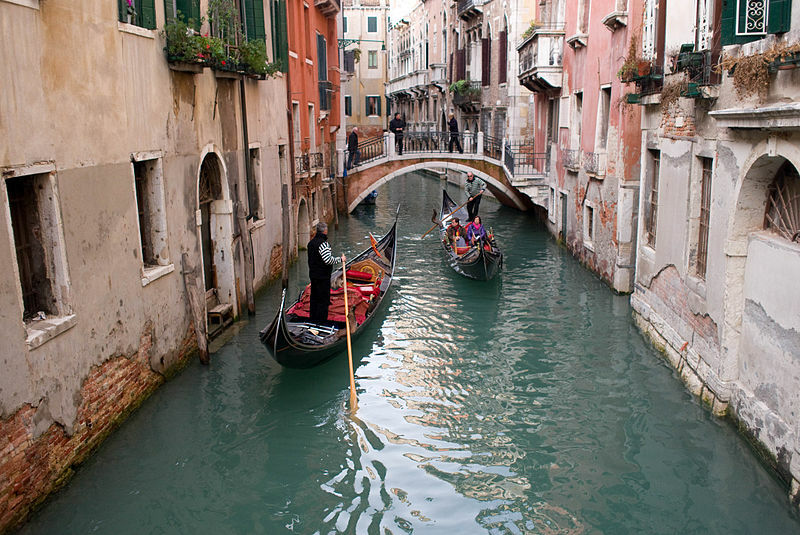 Venice’s intricate network of canals is perfect by exploring by paddle power. You’re probably familiar with the sign of someone punting along on a gondola, and an SUP doesn’t look all that different. You can take a kayak tour through the city, or hop onto a paddle board. Visit SUP in Venice and check out their PreSUPinVenice tour, which is designed for beginners. You get an hour of instruction at Lido de Venizia beach, before you move on to explore the city and the lagoon. Everyone on the tour will get photos of their experience to take home with them too. 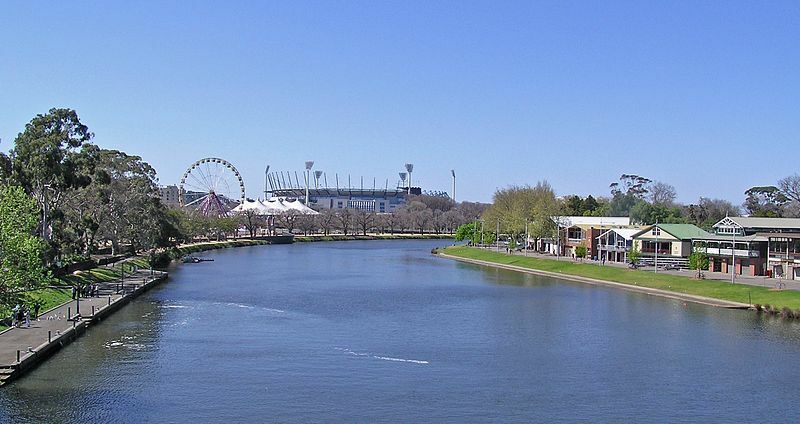 Melbourne’s Yarra River is a beautiful stretch of water for a short paddle through the city. Monkey Business will give you a 90-minute combined lesson and tour, teaching you the SUP fundamentals, before showing you what Melbourne has to offer. There are three tour options, including a group or private one-on-one tour, and a sunset tour. You get to experience the city and its surroundings, plus start to grasp the basics of stand up paddle boarding. You have plenty of choice for quick SUP tours of cities around the world. They make fun and unique excursions when you only have a couple of hours to spare. Let us know if you can recommend any for our next post! Thanks to Mike Baird, Andrew Bossi, Labratmatt, Stuart Edwards, Will Hart, skeeze, anneileino, Gilad Rom, Theeditor93, skeeze, Juliette Gibert and Donaldytong for the images.